Naidu suggested that religious leaders give spiritual guidance while politicians take inspiration from the country’s noble heritage to provide a clear polity. 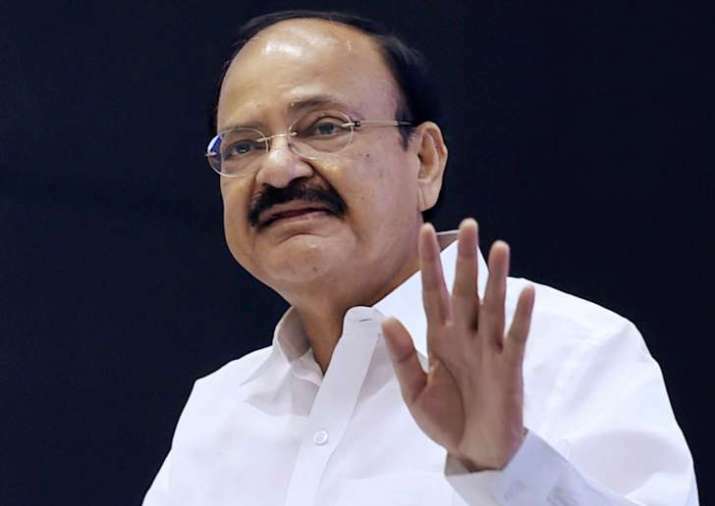 Vice President M Venkaiah Naidu today said religion and politics should not be mixed and suggested that religious leaders give spiritual guidance while politicians take inspiration from the country’s noble heritage to provide a clear polity. He was speaking at a civic reception organised in honour of Dr Philipose Mar Chrysostom, Valiya Metropolitan of the Malankara Mar Thoma Syrian Church on his 101st birthday and the diamond jubilee celebrations of Holy Ordination of the Most Rev Dr Joseph Mar Thoma Metropolitan here. “I hope these two strands—religion and politics- are not mixed up and religious leaders give spiritual guidance to every human being and political leaders take inspiration from our noble heritage to provide a clean polity”, Naidu said. Religious shrines are places of devotion and potentially sites of social and community education, he said, adding that if they stray from their path and dabble in politics and issue unwarranted divisive statements, they become dysfunctional. Naidu also said it was time to nourish and re-discover a positive energy, a source of harmony, understanding, respect, a perennial fountain head of the timeless values that India has stood for. Lauding the contribution of Philipose Mar Chrystostam, Naidu said he showered his blessings through good humour and pleasant demeanour. Chrystostam internalised the essence of Christianity and propagated its tenets through his words and actions, he added. Naidu said the Mar Thoma Church, with deep roots in the history of Independent India, has always stood for freedom and justice and recalled its protest against the Emergency. P J Kurian, Rajya Sabha deputy Chairman and State Minister for Water Resources Mathew T Thomas were among those attended the function. Chrysostom, known for his pleasant attitude and humorous speeches, holds modern views and effortlessly mingles with the youth. He still leads an active life, meeting people and attending functions as the senior metropolitan. He was conferred the Padma Bhushan this year.